Dr. Steven Gundry from DrGundry.com is a renowned cardiologist, best-selling author and medical researcher. 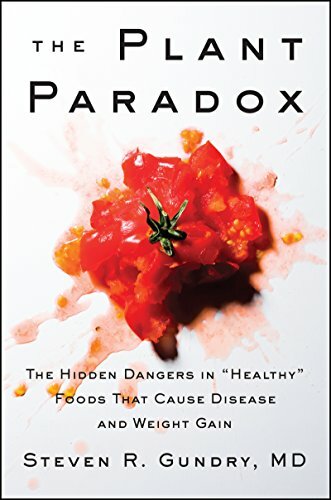 His mission is to improve health, happiness, and longevity through his unique vision of evolutionary human nutrition. During his 40-year career in medicine, he has performed over 10,000 heart surgeries and developed life-saving medical technology. In 2008, his best-selling book, Dr. Gundry’s Diet Evolution, focused on diet and nutrition as a way to help his patients avoid surgery. LIsten in today as Jimmy talks with Dr. Gundry about his brand new book The Plant Paradox. Dr. Gundry sheds light on new discoveries that will leave some listeners and readers questioning what they've always been taught about the components of proper nutrition.